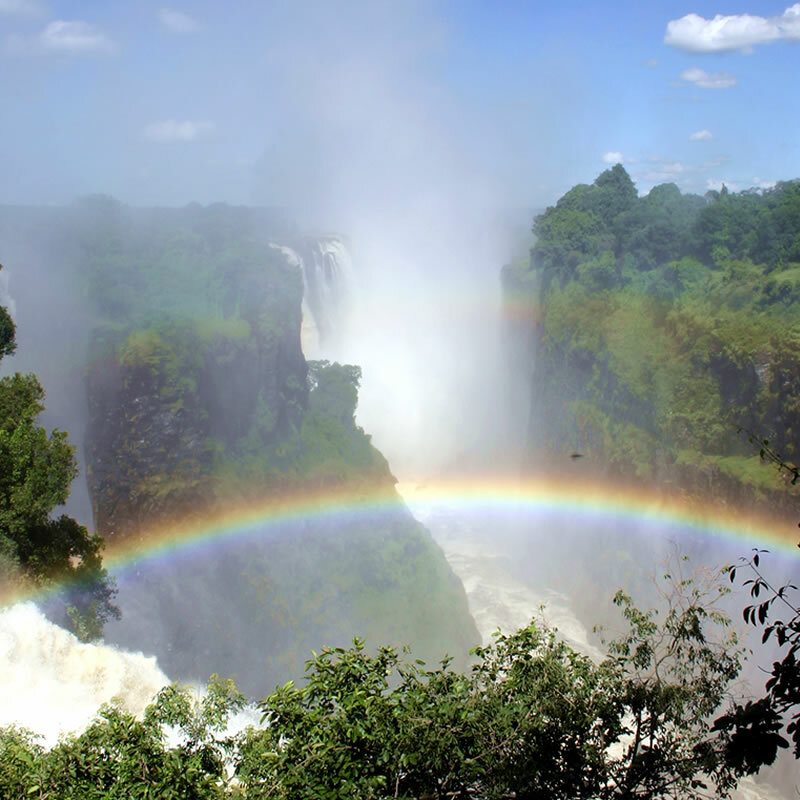 Zambezi Eco-Tours is brought to you in partnership with Backpackers Bazaar, an established local independent travel agent based in Victoria Falls, and other selected tourism agents and providers across our area of operation. 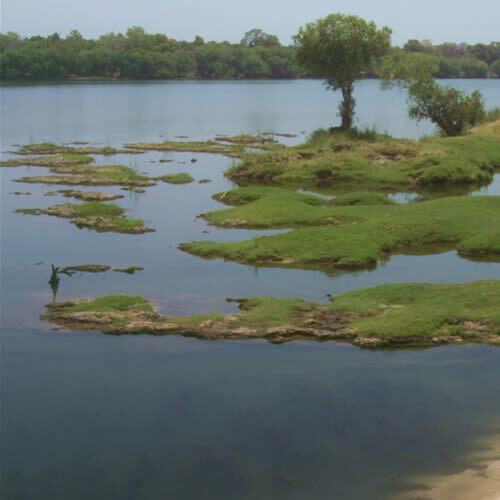 We aim to work with tourism operators to increase environmental awareness and measure and monitor the 'environmental footprint' of tourism services, with the aim of minimising these impacts where-ever possible. 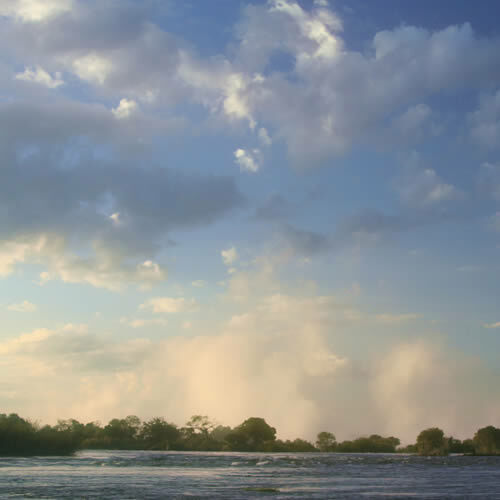 Book through us and help increase our voice to lobby tourism operators to take their environmental responsibilities seriously. 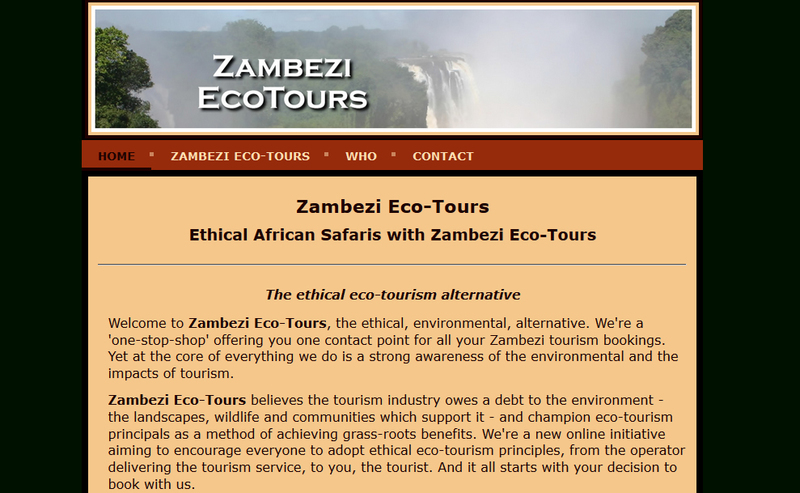 Ethical African Adventures in Victoria Falls and the surrounding region with Zambezi EcoTours, promoting grass roots conservation and community ectourism.